The Brenham High School student that was reported to have threatened another student Tuesday has been identified. 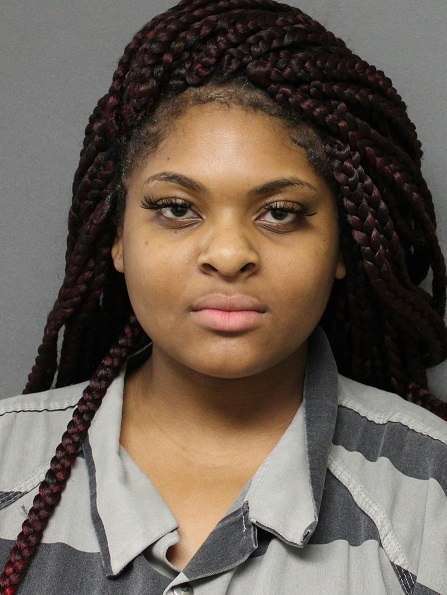 17-year-old Mercedes Jewel Moore of Brenham was taken into custody Tuesday, after police investigated a terroristic threat that occurred at the campus. Around 11:30 a.m. Tuesday morning, Corporal Lance Weiss, who is Brenham ISD’s School Resource Officer, determined that Moore had threatened serious bodily harm to a male student. She was charged with Terroristic Threat, a Class B Misdemeanor, and taken to the Washington County Jail. Parents were informed of the arrest Tuesday afternoon by an email sent by Brenham High School Principal Joe Chandler. In the email, he said the school will “take disciplinary action in accordance with the campus discipline management plan and student code of conduct”.